With the xMatters integration, incident managers and approvers and can be automatically notified directly across multiple communication channels. The closed loop integration automates the change approval process, every notification, response, and action is logged in xMatters. xMatters will also automatically annotate the Service Desk Manager change request with status information. The benefit is that this process is immediate and may be done remotely – providing users with an efficient method of handling tickets from any mobile device. 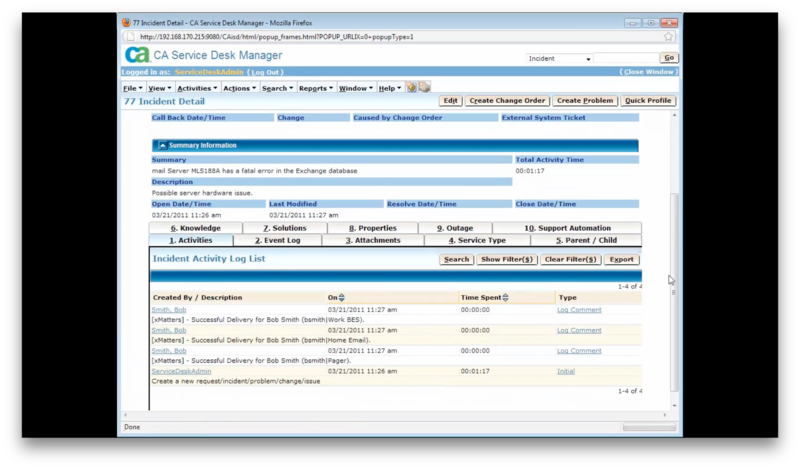 This integration supports ticket notifications from CA SDM to xMatters. It also supports inbound actions from xMatters to CA SDM and provides a way to load Group and User data from CA SDM into an xMatters deployment. Adds automated closed loop communications to your incident response plan. Extend your help desks notifications capabilities beyond email with multi-channel notifications. Reduce mean time to respond and resolve by automating your communication plan when major incidents occur. 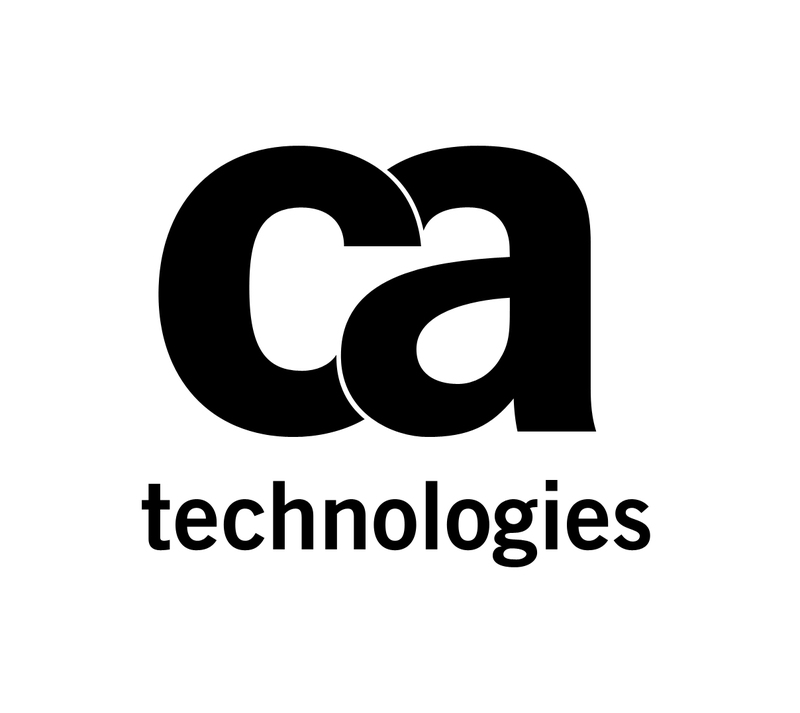 xMatters cloud to enterprise integration platform can update CA SDM without requiring network access from outside the corporate firewall.